Aftermarket offensive for Middle East and Africa. Luxembourg/Dubai, September 2016. One of the world’s leading brake technology manufacturers, TMD Friction, opened a representative office in Dubai. Located in the Dubai Airport Freezone, the new office signals a strategic watershed: in the future, the entire aftermarket business for the Middle East and Africa will be controlled from here. 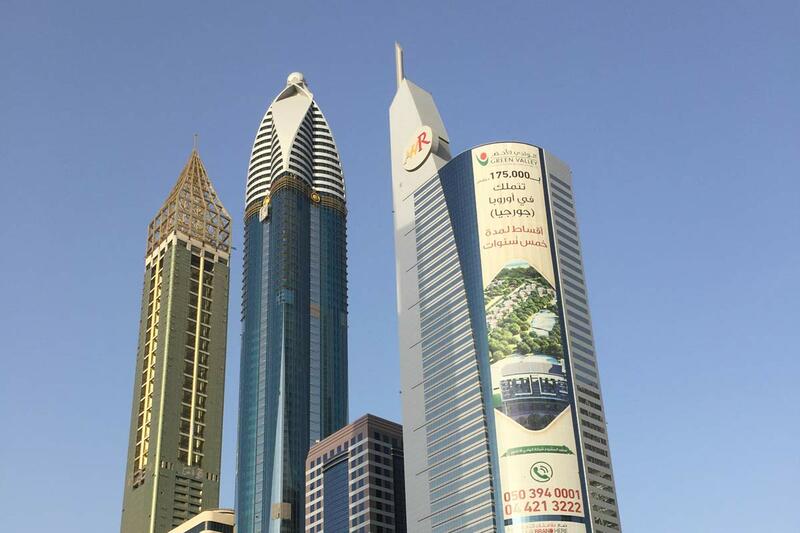 The goal is to develop new markets in the region with a tailored portfolio. 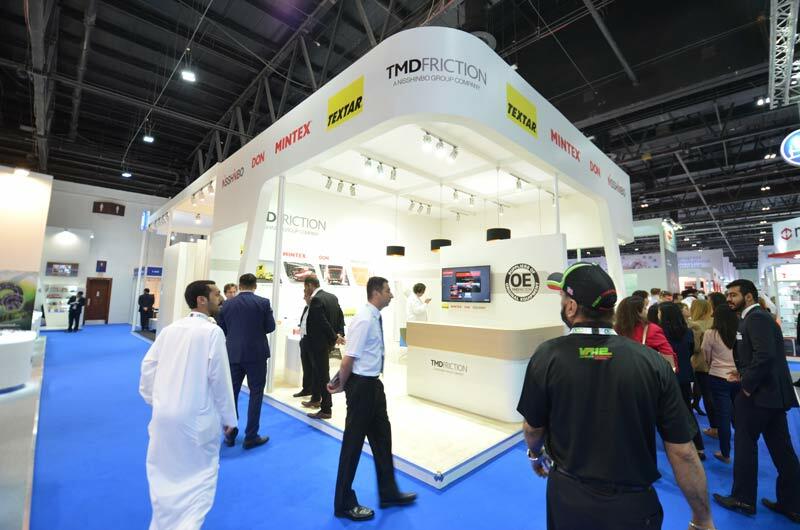 With its new Dubai office, TMD Friction is poised for growth, aiming to strengthen its aftermarket business in the Middle East and in Africa. For these regions, the booming Gulf city is an economic hub. To date, the global brake friction player has completed all transactions from its German Leverkusen office; in future, customers will be served directly from the office in the Dubai Airport Freezone. “Our customers value the new regional office’s commitment”, says Nedal Abu Rikab, Sales Director IAM MEA and General Manager of the Dubai office. Personal contacts and negotiations are, he explains, the key to successfully doing business in the region. Caption: With its new Dubai office, TMD Friction aims to strengthen its aftermarket business in the Middle East and Africa. Caption: Launched at the “Automechanika Dubai” in May, TMD Friction presented Nisshinbo for the aftermarket in addition to its existing Textar, Mintex and Don brands. Photos: Copyright TMD Friction, 2016. Reprint free of charge, stating the source. We kindly ask for a copy. PreviousPrevious post:Optimum performance. Minimised noise. New “Q+” dampening shim for Textar brake pads.NextNext post:Textar expands product portfolio to include new high-carbon brake discs.